Numerous coins throughout history have extremely high values and sell daily for large amounts of money. The key to success in the coin buying and selling business is knowledge in the field. Coins are easier than ever to research and get solid information that pertains to your situation. Below you will find 5 Old Coins that you could find in your pocket change. This is a great starter article to get an idea of how coin values are decided. I’m always on the prowl for old coins in my pocket change. Since I started looking for them in my change from cash transactions, vending machines, and even take-a-penny-leave-a-penny jars, I’ve been rewarded with many interesting finds. Of course, not every old coin I find is worth a lot of money, but it’s still neat to pluck vintage coins from circulation. Here’s a rundown of 5 types of old coins worth money that you can still find in pocket change if you look hard enough …and are just a teensy bit lucky! These aren’t necessarily very valuable coins, but they’re definitely worth keeping because they’re worth more than face value. 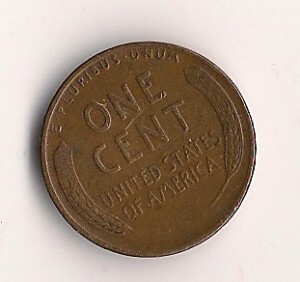 Lincoln wheat pennies, which were made from 1909 through 1958, can still be found in circulation, though they are becoming scarcer and scarcer in pocket change with each passing day.Among the wheaties I’ve found most commonly are the 1944 penny, 1945 penny, and 1957 penny. Your best bet in finding these old wheat pennies is to check rolls of pennies. Common wheat pennies like the ones I mentioned above are worth about 3 to 10 cents each. There are several other semi-key pennies that aren’t as rare as the 7 listed above, but are still worth much more than face value. Here’s a list of 43 valuable pennies worth holding onto. What makes these older Lincoln Memorial pennies worthy of keeping? 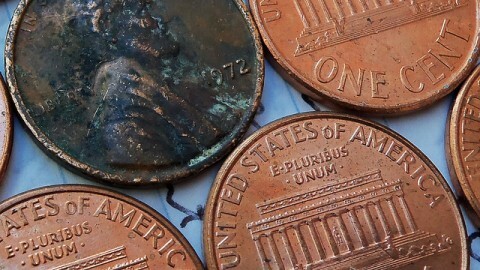 All regular-issue pennies made before 1982, except for 1943 steel penny, were made from a primarily copper composition. Copper is a valuable metal and that means pre-1982 pennies are worth slightly more than face value. In fact, all 1959 to 1981 pennies are worth at least 3 cents, even the worn ones.Most Lincoln pennies made since 1982 are made from zinc. The single problem with keeping old Lincoln Memorial pennies is that you can’t legally melt them down for their copper value. But it’s still good to know those old pennies are worth a bit more than face value anyway, which is why I look for them in pocket change and keep any that I find. 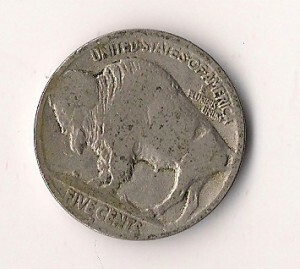 Yes, it’s still possible to find Buffalo nickels in pocket change, though they are now extremely rare in circulation. In fact, the last time it was relatively easy to find Buffalo nickels with only a bit of dedicated searching was in the early 1980s. While it was a dateless Buffalo nickel, it was still a worthy find, given how scarcely they appear now. By one estimate, Buffalo nickels turn up in circulation once every 25,000 nickels. Dateless Buffalo nickels — the kind you’ll most likely find in pocket change — are worth around 50 cents to $1 each. Any Buffalo nickels with dates are worth a minimum of $1 to $2. Jefferson nickels have been made since 1938. While it may be hard for some individuals to immediately tell an old Jefferson nickel from a newer one, the color is usually an indicator. Old Jefferson nickels areusually a much darker shade of gray than the newer ones. You can readily identify a Wartime nickel due to the large “P,” “D,” or “S” mintmark above the dome of Monticello on the reverse. All Jefferson nickels made in the 1930s, 1940s, 1950s, and 1960s are increasingly scarce in circulation. 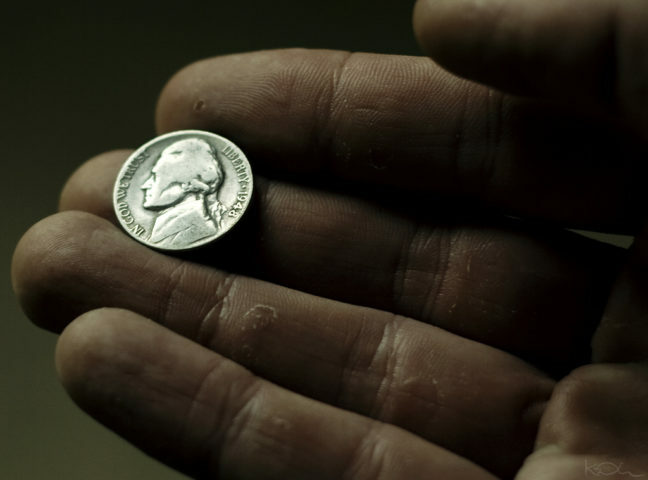 Nickels made before 1960 are worth an average of 10 to 50 cents each. The 1939-D and 1939-S are worth about $5 to $10 each, and the 1950-D sells for almost $20. 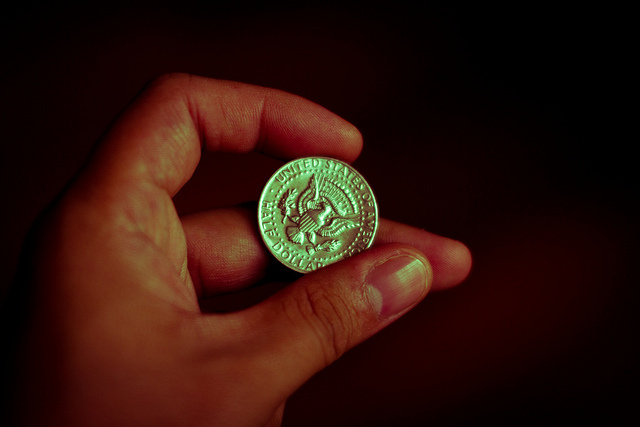 Here’s a list of the most valuable old nickels worth holding onto. Along with the silver wartime nickels mentioned above, there are other types of silver coins you can still find in circulation (as I can confirm through personal experience). The most common among these are the silver Roosevelt dimes and silver Washington quarters. Silver Roosevelt dimes are worth around $2 to $3 each while silver Washington quarters have a value of $4 to $5 each. 40% silver Kennedy half dollars and 90% silver Kennedy halves are most commonly found in bank rollsinstead of actual pocket change. These are worth about $3.50 and $7, respectively. NOTE: The values listed here for silver coins assume a silver bullion price of $20 per ounce. Silver coin values will be different when bullion prices are markedly lower or higher. Come in to luxamart today for the greatest value for your jewelry needs! We buy and sell gold, silver, platinum and coins. We also sell and buy luxury watches, rings, necklaces and much more. We are located in booming frisco, TX at Lebanon and Preston Rd. Where can I find Versus watches by Versace?Everyone loves our rings!